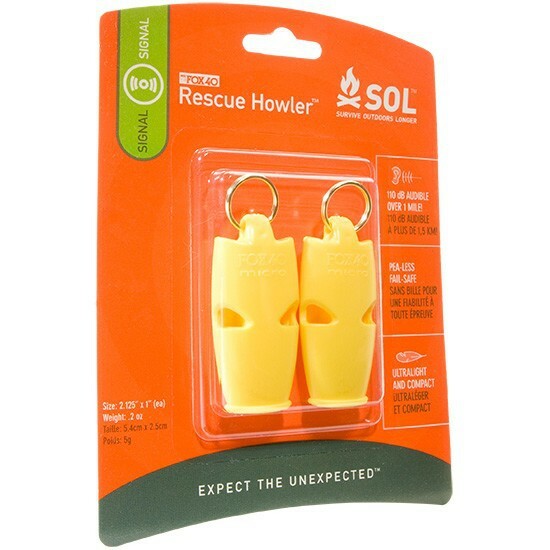 Sol Rescue Howler - the smallest triple-frequency whistle in existence. 110 dB audible over 1 mile!. Pea-less, fail-safe. 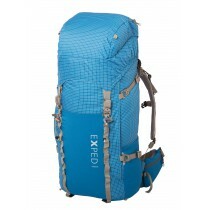 Ultralight and compact. 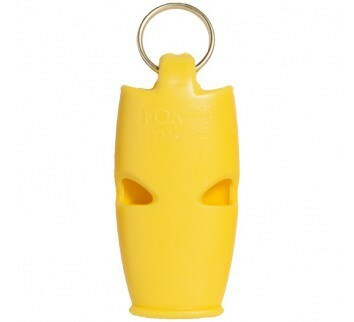 The Rescue Howler Whistle emits a piercing dual-frequency 110dB signal thanks to a dual-chamber, fail-safe, pealess design. Made from unbreakable ABS plastic for a lifetime of trouble-free use. Sold by 2. Made from unbreakable ABS plactic. Triple-frequency sound cuts through surrounding noise. 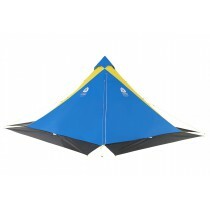 Pea-less design works in any conditions - won't freeze or stick to lips when cold.